'Tis always a joy to discover a new bookshop. Beaufort Street Books, down there on...well, Beaufort Street, Mt Lawley, which has been opened not too long now, has for the past months been having writer and winemaking nights. With not many live events at Perth bookshops these days, and the industry struggling to compete with online providers, it was a real pleasure to be invited to speak on Wednesday night in what is the third literary event but part of a program designed to continue throughout the year. In what is an interesting concept (and one I enjoyed greatly) a particular book is matched with a particular winemaker, in my case because Line of Sight is set in 1975, with Plantaganet Wines, who pressed their first vintage in 1974. John, the winemaker who'd come up from Mt Barker for the night, spoke about Plantaganet and the distinctive character of the wines he produces, but also some of the interesting history of the brand and the region, responding to questions from the guests. 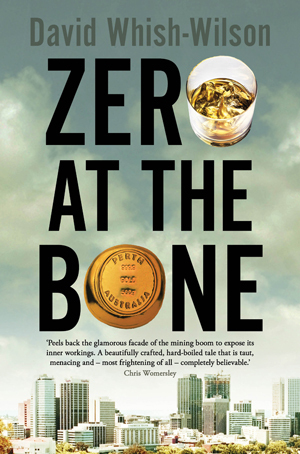 After that Terri-Ann White interviewed me about Line of Sight, reprising some of what we'd discussed at the Perth Writers Festival, where she'd chaired a session with myself and Colleen Egan called 'Behind the Police Tape' (I'll be reviewing Colleen's terrific book in the coming weeks.) 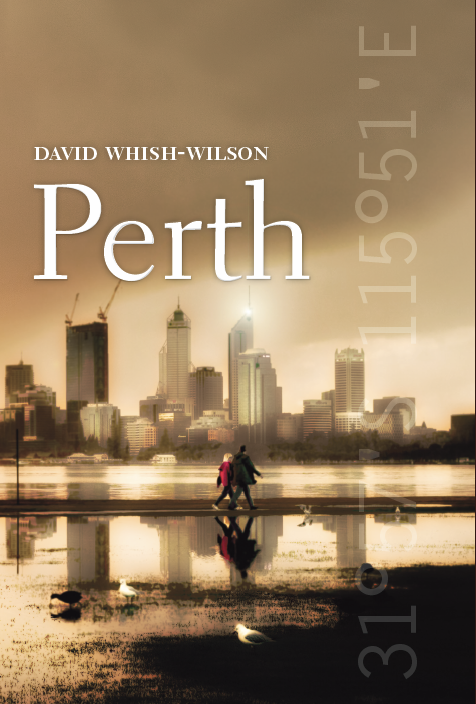 Unusual for this kind of event, from my experience, plenty of the guests had read the book and so were able to ask informed questions, which prompted some great discussion about crime and Perth and the ways fiction can represent both place but also 'secret' history, or true history. With a good crowd in an intimate setting in a great new bookshop with a glass of quality Pinot...well, it was a very pleasant experience.